The best way to approach your A/B method is to take the scientific approach or better known as “The Scientific Way”. Research the behavior of the users a website is targeted at and understand where they tend to bounce off the path leading to the goal. For example, you observe that a lot of visitors either don’t fill a required form or start filling it and then abandon it somewhere in between. 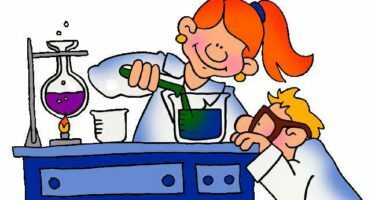 Your experiment tests whether your hypothesis is supported or not. It is important for your experiment to be a fair test. Based on your hypothesis, you create a variation in which you reduce the number of form fields. You split the website traffic 50/50 between the original and the shorter variation, and wait for the experiment to run until it has achieved statistical confidence (95% confidence is the accepted standard and your chosen software should report this). Remember to always test against the original (the “control”) at the same time so you can compare results. This way you’ll know whether a variation is better or worse than the original. Once your experiment is complete, you collect your measurements and analyze them to see if they support your hypothesis or not. You see whether the variation performed better or worse than the control. If the variation performs better, you implement it for all users. If it performs worse, you learn that form length is probably not responsible for the high abandonment rate and go back to identifying the problem.